Yoga originated in ancient India and has been one of the favorite sports of women in recent years. Its gentle movements not only can be used for fitness, but also for self-cultivation. 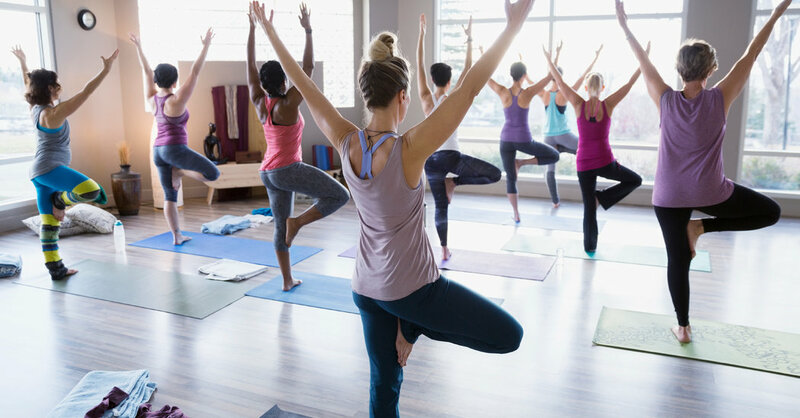 Many women do yoga in their spare time, and some even go to a specialized yoga studio to study. Of course, yoga mats are indispensable. Common yoga mats are PVC yoga mat , EVA yoga mat , natural rubber and more. Different materials give different experiences. Natural rubber Pu Yoga mats are very popular in many material yoga mats. The main material of Pu Yoga Mat is polyurethane. This material is an excellent material for making mats. It is non-toxic and tasteless, and it is not easy to rot. It has good elasticity, high friction, sweat resistance (other materials will sweat a little bit), practical long life and moderate weight. It is non-toxic, tasteless, non-slip, non-perishable, and environmentally friendly. When doing yoga, the body and the yoga mat are in direct contact, cushioning the softness of the hardness, and the cushion can absorb the sweat of the body during exercise to affect the effect and safety of the yoga. Due to these factors, we will choose a natural rubber pu yoga mat. Natural rubber PU yoga mat has good resilience, good anti-slip performance, good flatness, light weight, small size and convenient carrying. If women don’t want to do yoga at home, they can also enjoy the scenery outdoors while using yoga with natural rubber PU yoga mats. Natural rubber PU yoga mats have other uses besides sports. For example, on a weekend picnic or going on vacation, you can take a natural rubber pu yoga mat, lie down on the tired top and be very comfortable. Do you like to do yoga? If you like, then you must not be less than a natural rubber pu yoga mat. With it, you will be able to create the perfect yoga experience! 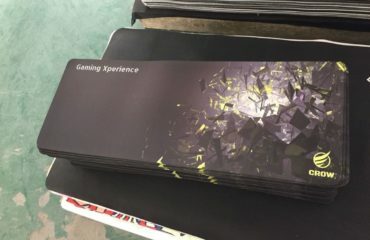 When Choose mouse pad what you care about ? © 2012-2017. Shenzhen Longhua New District Fudingtian Rubber Product Factory.